The location is a walk-in sculpture of art. It consists of an over 50 meters high pylons. 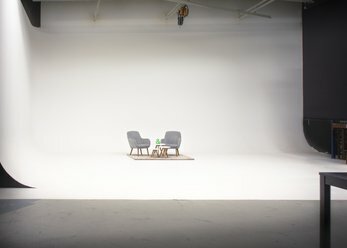 A platform in the lower part is accessible as a Studio and event space used. 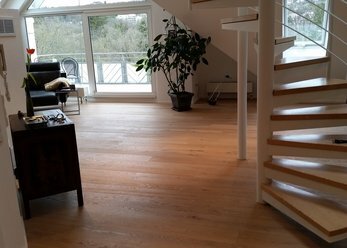 The Interior is 50 square metres and offers an inspiring environment. Our Studio has a total of 300 sqm, the studio space itself has 150 sqm. Just come and check it out! High above the rooftops of the city's celebrations. 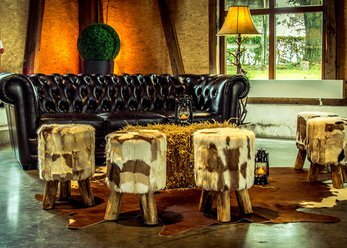 Impress your guests with a unique atmosphere at your event. 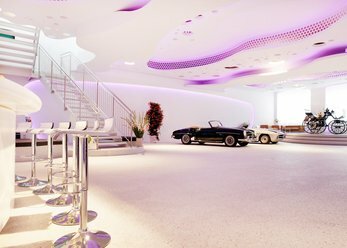 In the extraordinary premises you will find not only a classic car showroom, but also an event location in a prime location, which is suitable for almost all event formats and event guarantees an unforgettable experience. 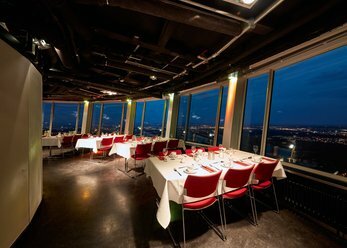 The modernly furnished event space is located in Stuttgart's city centre. 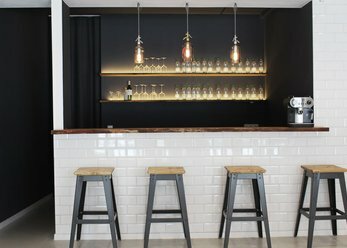 urban43 offers room for up to 24 people and is the ideal location for workshops, presentations, press conferences, training courses, tastings, sprints and more. 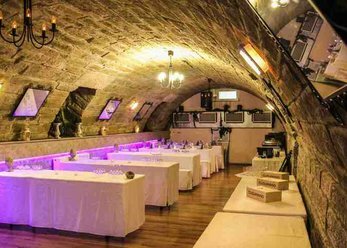 Our beautiful arched cellar in the Dance Studio for up to 60 people. Nice ambience and privacy. Catering by our Hauscaterer or you even possible. 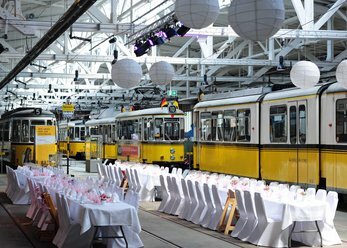 The historical backdrop with the tram cars is excellently suitable for weddings, conferences, birthdays, openings, fashion shows, anniversaries, corporate events and more. Enjoy unforgettable moments and surprise your guests! 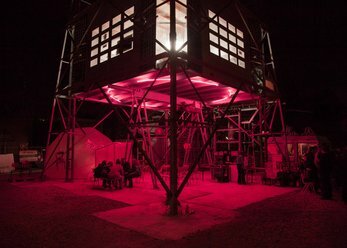 An old Foundry as a framework for unique festivals and events - in the refuge in Stuttgart stays every event in permanent memory. With a terrace adjoining Open-Air area. The most beautiful day of your life deserves the best location to celebrate. 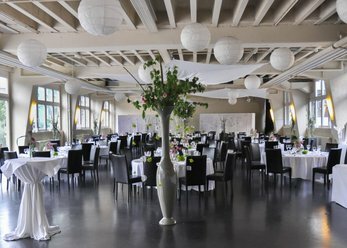 The Sonnenhof hotel offers special rooms for weddings but also family celebrations, birthdays or corporate events. High ropes course and flying fox.